If you are facing Minecraft LAN not showing up problem on your Windows 10/8/8.1/7 OS based computer, then you can read this article carefully. I am sure this article will help you to fix this issue with easy methods. For those who are not aware of Minecraft game, Minecraft is a 2011 sanbox video game created by Swedish game developer Markus person and later developed by Mojang. The game allows the players to build with variety of different blocks in 3D procedurally generated world, requiring creativity form players. Some other activities in the game include exploration, resource gathering, crafting and combat. The game has more than 91 million of fans or active players worldwide. Now comes to the LAN not working problem for Minecraft which is complaining of numerous player of this game. 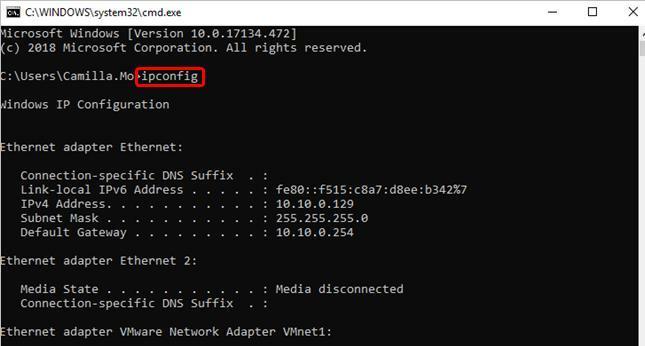 It might possible to get this issue due to some problems in your computer registry setting, Firewall security setting, network driver’s issues, malware issue and others. Don’t worry, please read the instruction given below carefully. 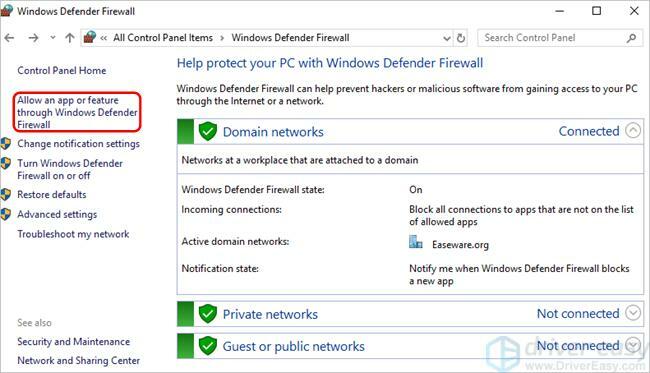 Step 1: Navigate to Control Panel > Windows Defender Firewall > Allow an app for feature through Windows Defender Firewall. Step 3: Now, find IPv4 address which is something like 192.168.1. * or 10.0.0.*. Sometimes, LAN not working issue and other related problems occurs in your machine because your antivirus program blocks some features of the game. In this case, you can disable or block temporarily your antivirus software. AP Isolution is security feature on some routers. If it’s enabled, it will prevent devices on Wireless network from communicating with one another. In that case, the computer cannot communicate with each other. So, you can disable AP Isolution immediately fox LAN not working issue in Minecraft. 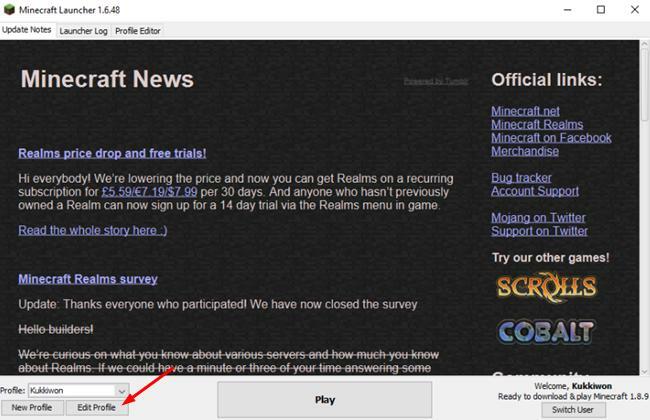 If the above methods don’t work for you, then you can go for re-install the application Minecraft and check if the problem is resolved. 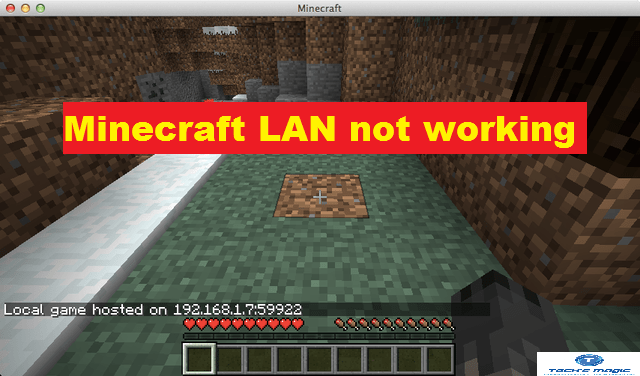 I am sure this article helped you to fix Minecraft LAN not working trouble with easy methods. You can choose either one or all procedure as your System requirements to solve this problem. For any suggestions or queries, please write on comment box given below.